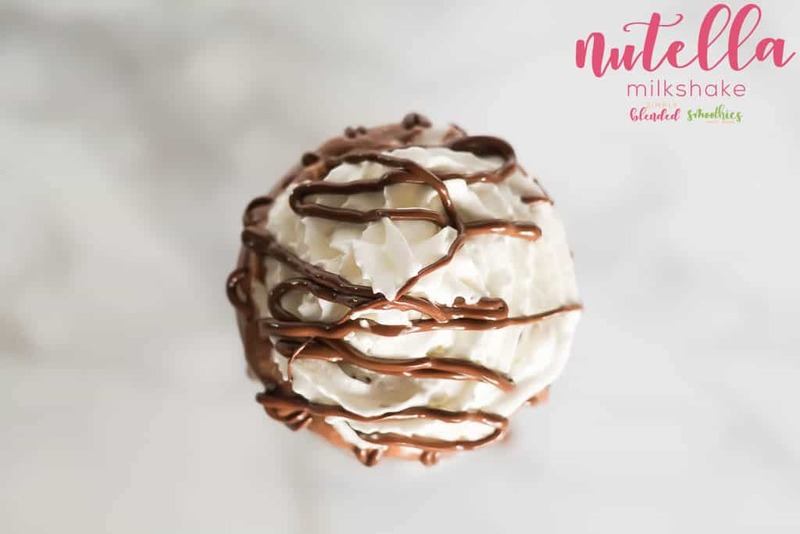 I have been so excited to share today’s recipe with you for a deliciously rich Nutella Milkshake! 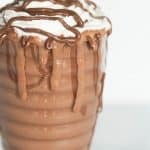 My Chocolate Milkshake is also a delicious milkshake for all my chocolate-lovers out there, but this Nutella Milkshake is also a huge hit in my house and possibly my favorite chocolate milkshake ever! 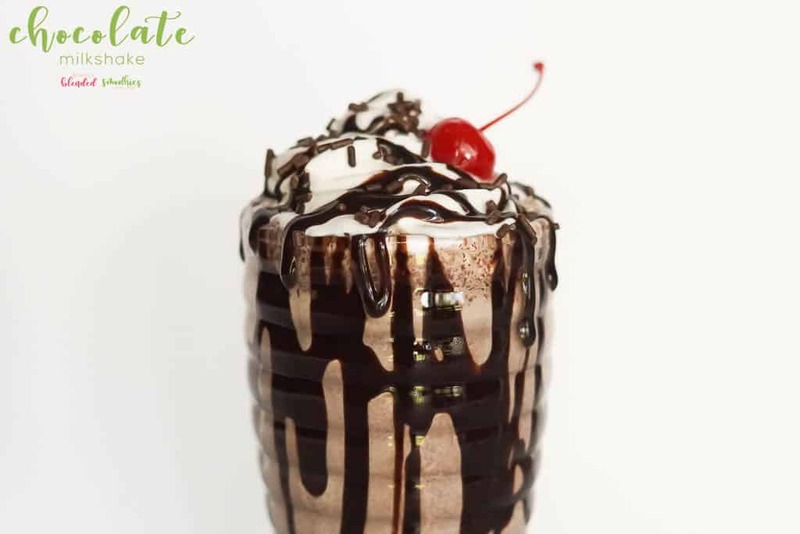 The recipe is easy and simple and oh-so-delicious, keep reading to snag it and create this yummy milkshake for yourself. I didn’t always love Nutella (gasp)! But now I can’t get enough of it. It is my favorite in crepes with strawberries. Oh yum! So after I made my Chocolate Milkshake, I knew that I needed to follow up with a Nutella Milkshake. 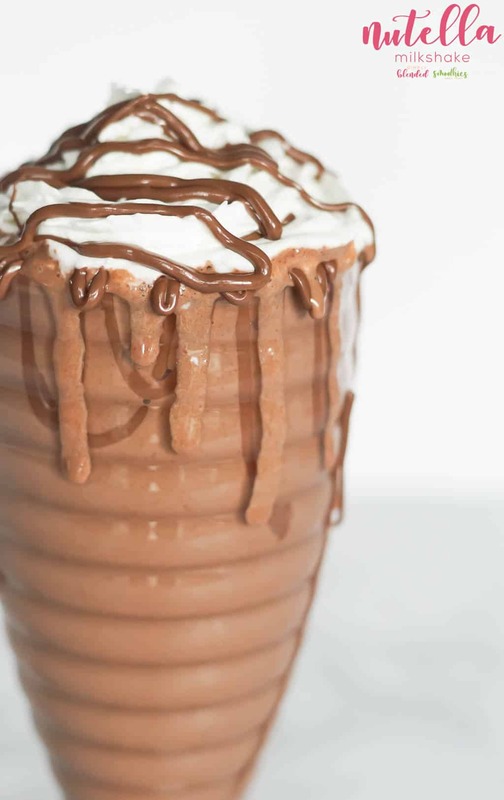 And let me tell you, this Nutella milkshake does not disappoint! It is creamy, rich and absolutely delicious. 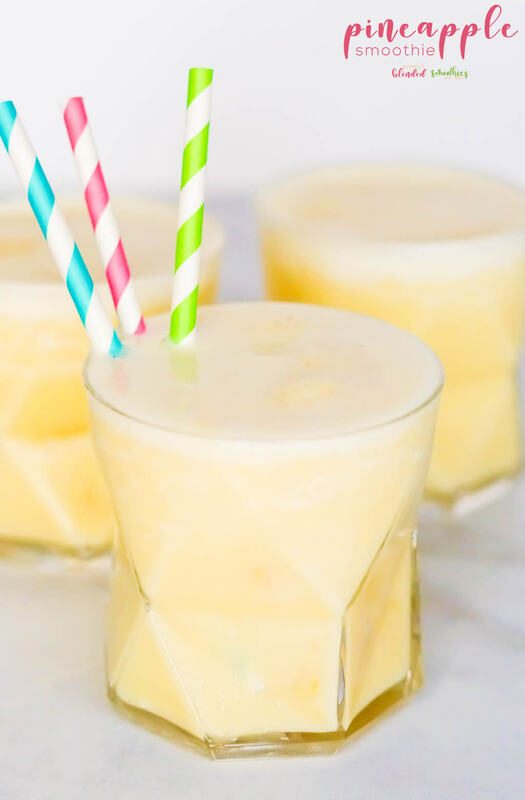 So grab a few ingredients and make this milkshake today! Can you make a milkshake with a mixer? Yes, you sure can. 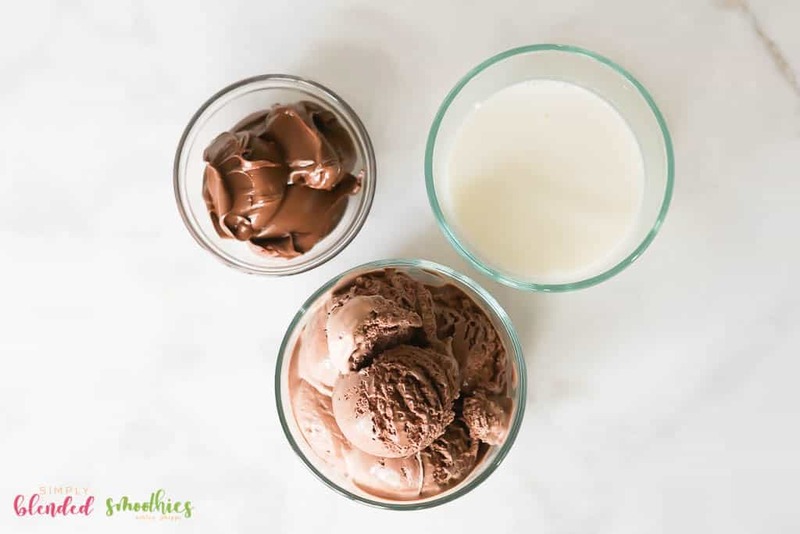 Because this milkshake doesn’t use ice cream with bits in it, or any additions, you can use a milkshake maker or a blender for this recipe. Either really will work. I tend to pull my milkshake maker out though when I am making milkshakes because it is super easy and clean up is a cinch too! And it won’t crush any bits in the ice cream or that you want to add to your milkshake. 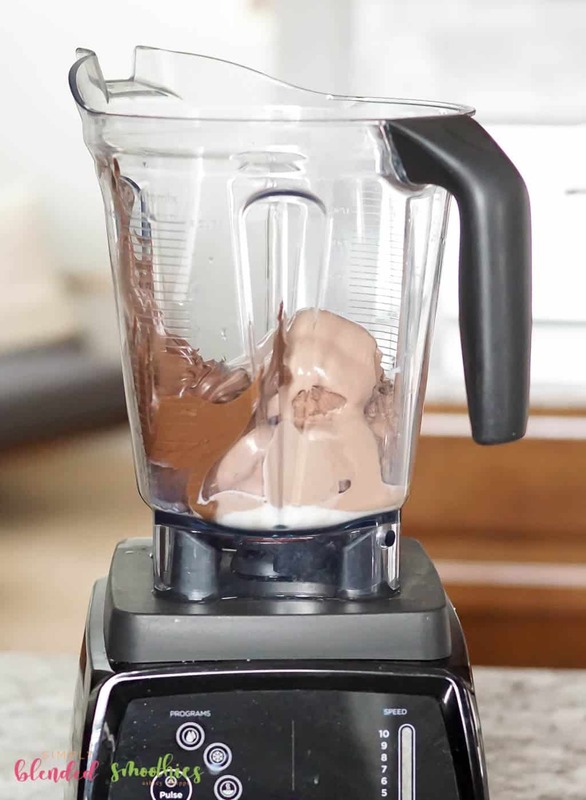 I ended up purchasing this milkshake maker because of its good ratings and reasonable price: Classic DrinkMaker and have been using it for all my milkshakes with great success! Can you make a milkshake without milk? Of course, you can, but you will need some sort of liquid to mix with your ice cream. I would recommend using coconut milk, almond milk, soy milk or any other milk alternative for a milkshake. 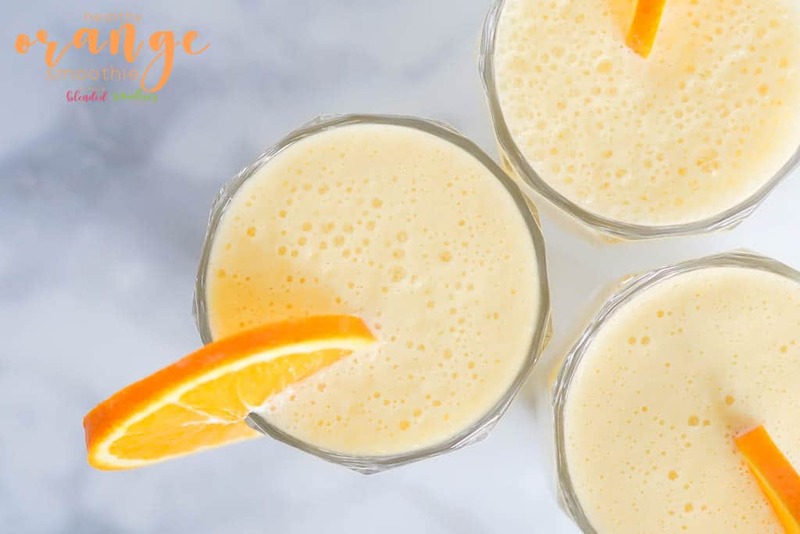 If you are doing a fruit flavored milkshake, you can use fruit juice instead. Water is another alternative but your milkshake may be slightly more icy and less creamy. Although it will still taste delicious. Can I use water to make a milkshake? You can, but your milkshake will not be as creamy as it would be if you used milk or a milk alternative like coconut milk, almond milk, soy milk etc. Can you use a hand mixer to make a milkshake? Yes, you can make a milkshake with a hand mixer. 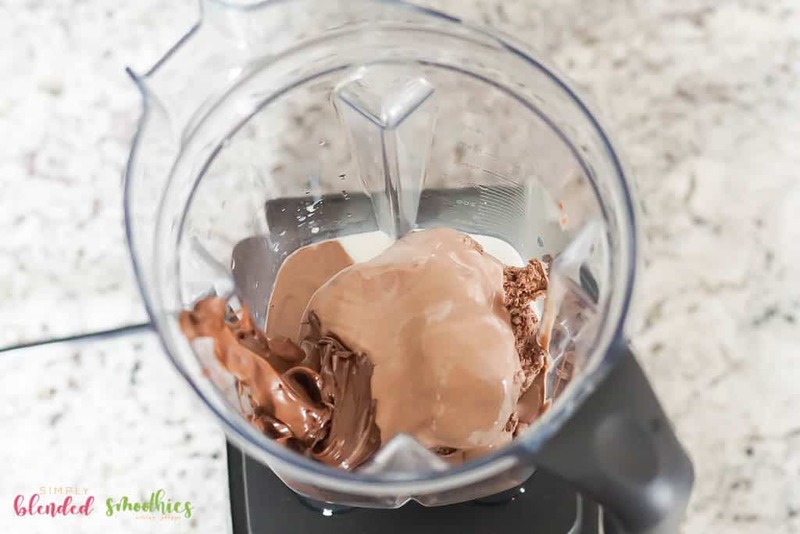 You will use the same ingredients, but you will put them in a container large enough to mix with a hand mixer, then mix away until fully blended. While blending, place a small amount of Nutella in a microwave safe dish and melt for about 30 seconds until slightly warm and runny. 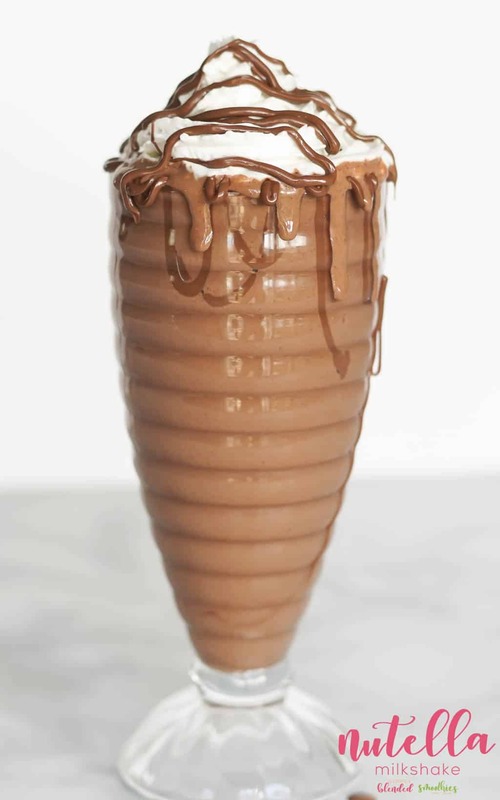 Pour into a glass, top with whipped cream and Nutella drizzle. 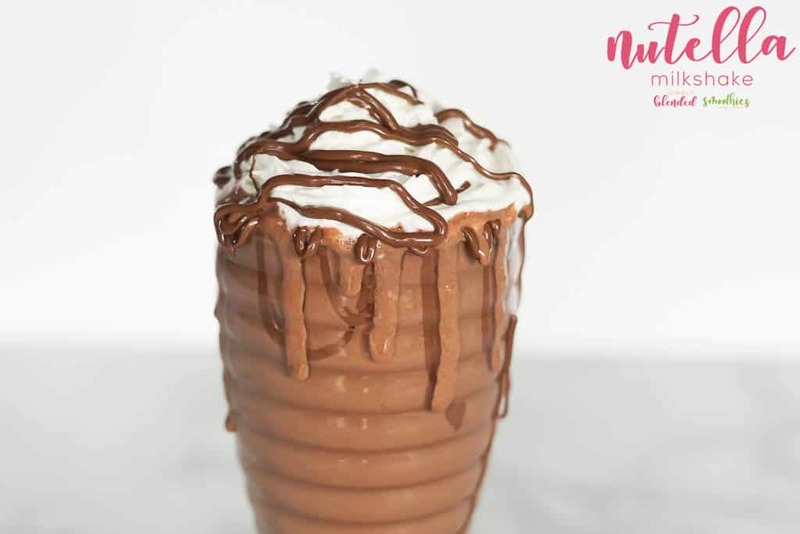 This delicious Nutella Milkshake is rich, creamy and so full of flavor. And the best part is that it is really easy to make.